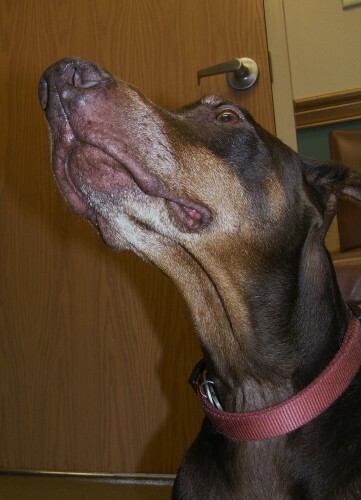 Jag has been a patient at Mason Animal Hospital for years. When his owners moved out of state, they didn't want to change veterinarians, so Jag travels all the way from South Carolina to see us! He's such a great dog, and handsome, too!